The London-based neurologist Susanne O’Sullivan has just published a piece in The Guardian about psychosomatic illness. 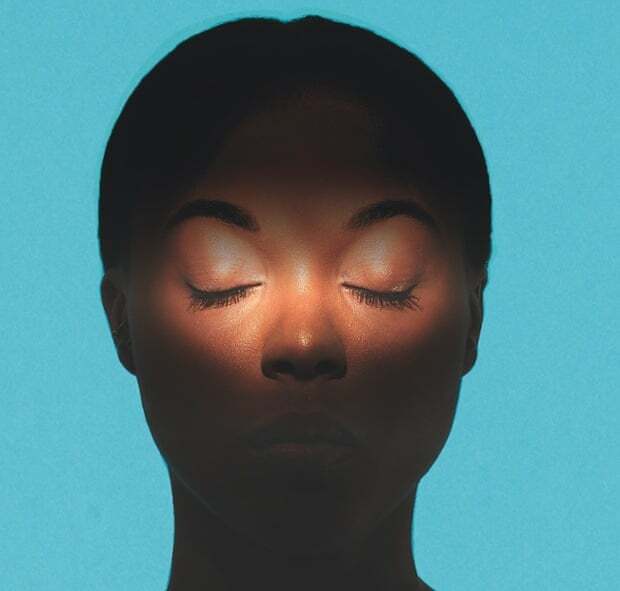 Entitled “You Think I’m Mad?”, this article examines the case of a woman who went blind and whose symptoms could not be attributed to neurological causes. Towards the end of the article, the author mentions the ways in which this echoes the seminal work of nineteenth-century philosopher and psychologist, Pierre Janet (1859-1947).